Find a tested-and-proven septic expert for your New Jersey septic installation. In addition to septic installation, find professional NJ septic contractors that can handle any and all of your septic needs - including septic pumping, septic cleaning, septic maintenance, and septic repair. A professional NJ septic installation company can help you from the initial design to the final inspection of your new septic system. 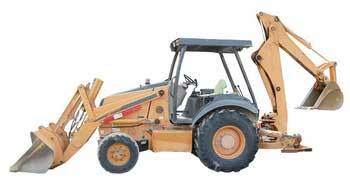 Some may even offer continued maintenance - such as septic repair and/or pumping. What kind of septic system are you looking for? From pump septic systems and gravity septic systems to cess pools and more - we'll connect you with the right septic contractor for you. A new septic tank or septic system installation can seem like a very complicated project, but it really comes down to 4 basic components. You have the pipe that goes from the house to the septic tank, the septic tank, the drainfield and finally the soil. The most common question of course is how much will a septic system cost? When you get an estimate on a septic system installation, part of figuring out the cost is based on how large of a septic tank do you need. Most homes will use a 1000 gallon septic tank, while 4 bedrooms plus will most likely need a 1500 gallon septic tank. The land size, shape, grade and soil can also factor in the cost of the installation. 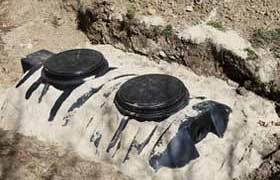 Concrete septic tank or fiberglass septic tanks can vary in price. 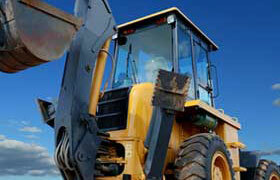 You will also need a septic system design before any project is started. When hiring a septic contractor in New Jersey, you need to know that they are aware and follow the local and state regulations regarding septic tank and septic system installations. Always check with you local health department to find out the latest issues and concerns in your area. When building new construction, you need to know if your home may be required to hook out to the city sewer system. If local sewer systems are available, you will most likely not be able to install a septic system.